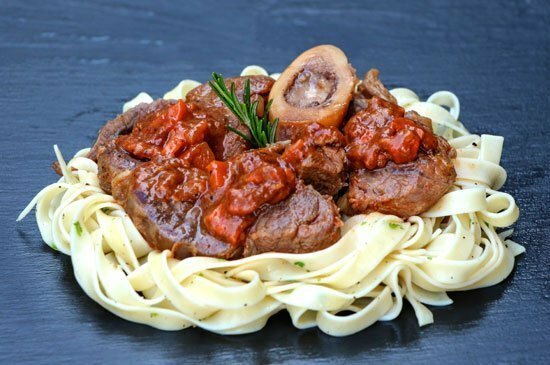 Phuket, 9 April 2016 – La Gritta, the Italian restaurant at Amari Phuket introduces ossobuco, a traditional Italian one-dish meal. Chef Patrizia from Rome nicely performs a traditional veal shank crosscut to come up with the best bone-to-meat proportion. The meat will be braised with vegetables, white wine and broth for several hours to be tender, before serving with a choice of polenta or pasta. The ossobuco is priced at 810 THB++ and available to order from now onwards. 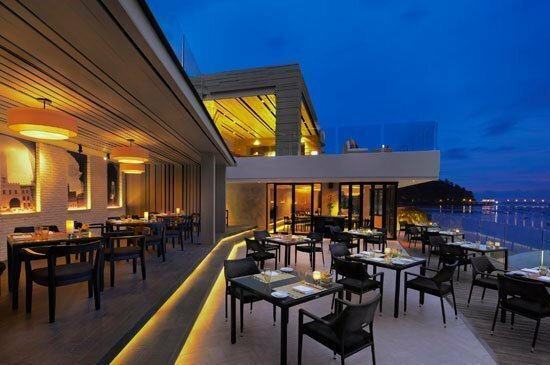 For more information and reservations, please contact +66 (0) 7629 2697, email lagritta@amari.com or visit https://www.facebook.com/LaGrittaPhuket.